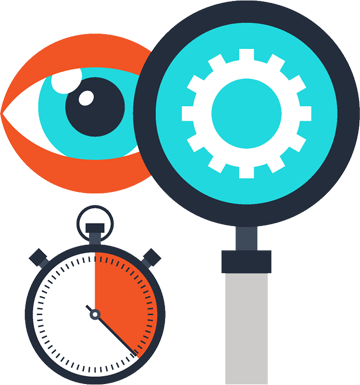 We start by looking at keywords specific to your business, review and update your content on the website. Onpage optimization refers to all measures that can be taken directly within the website in order to improve its position including content review. Our SEO review consists of several factors like content, linking structure and social media efforts.